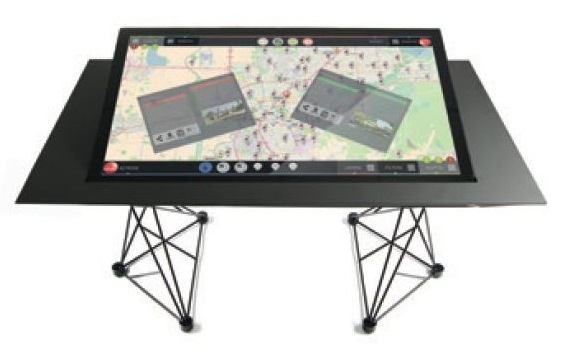 The Tavolo® combines an innovative software and multi-touch screen capabilities to support your PSAP in decision-making and information-sharing with different resources involved in any emergency situation. It collects and displays on a map all real time information coming from your CAD. It shows live events, dispatches and real-time information through a simple standard communication protocol. The Tavolo® can be integrated with any CAD system. In a PSAP, dispatchers work on different monitors while dealing with the same events. Wouldn’t it be better to work on one screen, looking at the same map while performing different tasks? The Tavolo® makes this possible. Your agency can collaborate with different resources and share information while managing the event. Multi-agency decision making is a pivotal part of emergency management. All relevant information on a single screen: the dream of all decision makers is now reality. 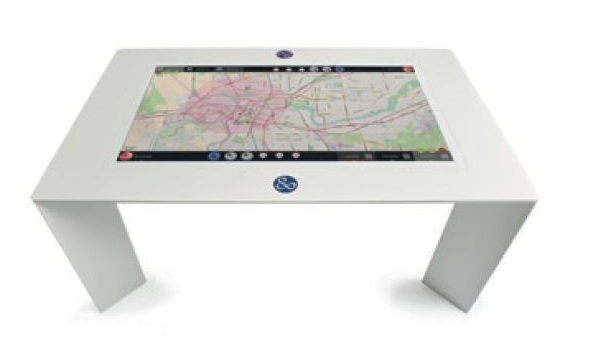 The Tavolo® displays all live information of ongoing emergencies. The Tavolo® allows you to manage all available resources, define the critical area and communicate with support units. It can easily interact with neighboring surfaces providing the dispatcher with real time feedback. When a large scale event occurs, Law, Fire and EMS are involved all together. Dispatchers and decision makers simultaneously work on different desks, looking after the same event. Where to look at? What to decide? 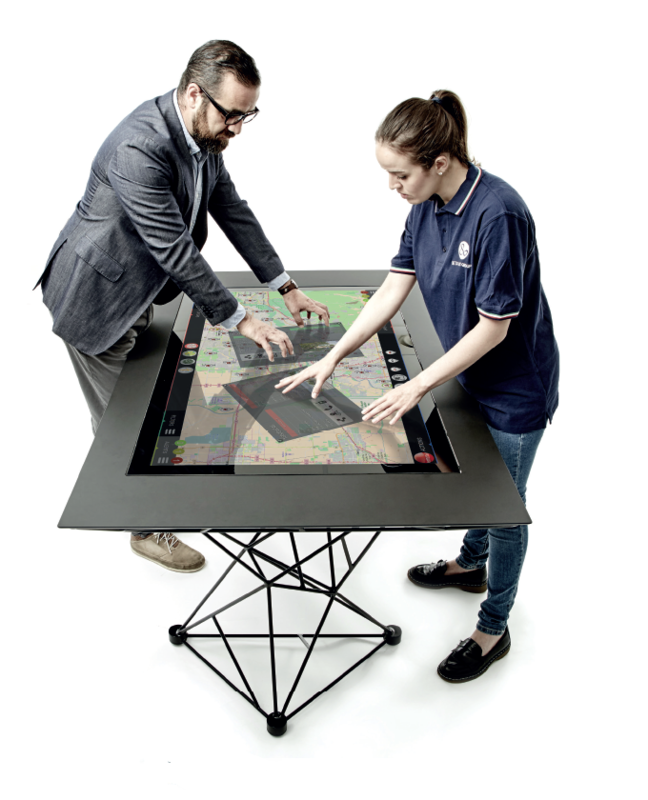 The Tavolo® is the answer: in one single touch screen, as big as a table, as easy as a tablet, everything is at hand: alerts, events, resources, units, cameras and phone calls. With 5 minutes of instructions, higher level public safety agency members can have an instant virtual command position.